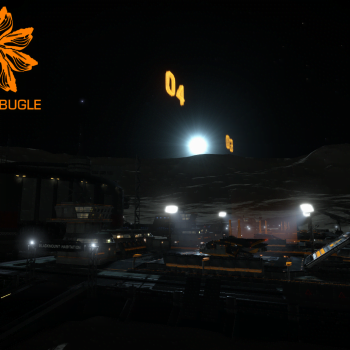 Welcome Commanders to the 10th article of the Biscuit Bugle! 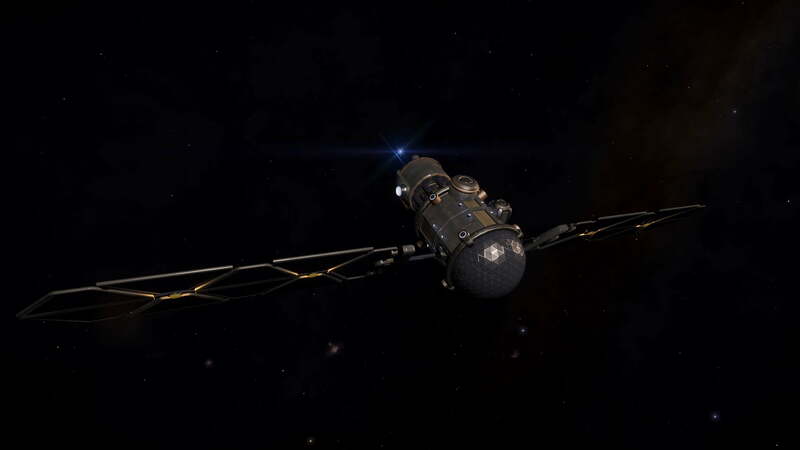 This week we’ll be covering the recent events that have unfolded in the Pleiades area of space, along with a few announcements. 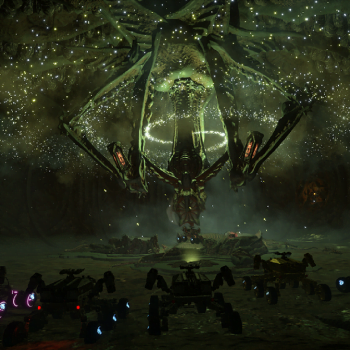 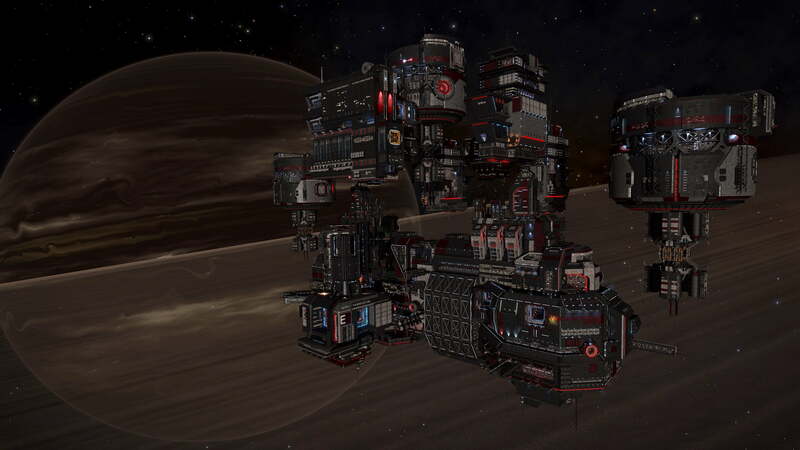 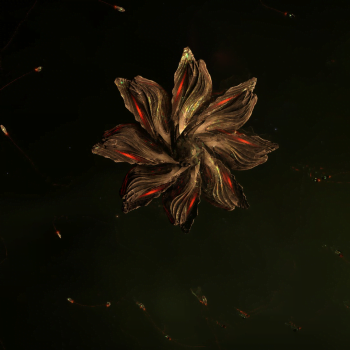 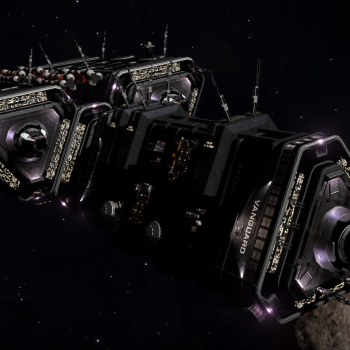 This is an important announcement from the Citizens for a Vivisection Free Humanity The Thargoids have returned to the Pleiades, and are currently swarming over Maia and its surrounding areas. 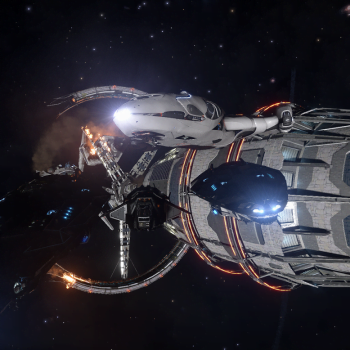 All civilians are to evacuate immediately, for those without ships please report to the nearest designated evacuation point. 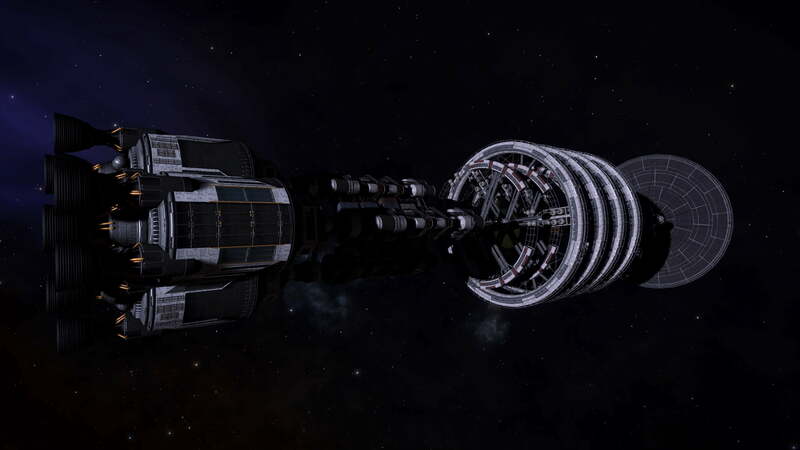 Welcome to the 9th article of the Biscuit Bugle. 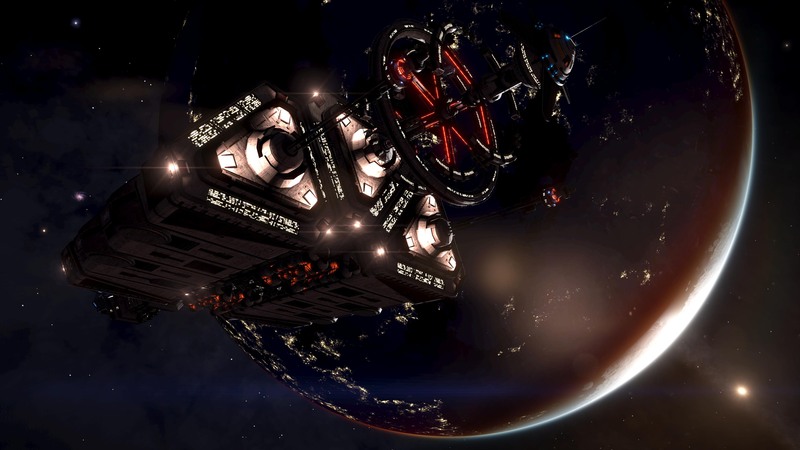 This week we’ll cover INRA, the group of Federation and Imperial scientists that formed quite a few years ago, and was one of the main reasons why we survived in our first encounter with the Thargoids. 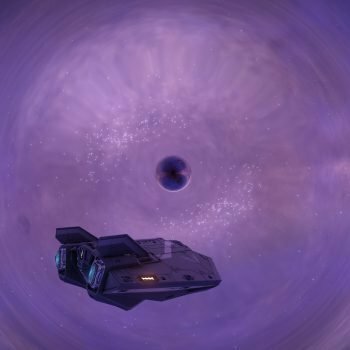 Little is known about this mysterious organisation, with most of the information either being lost in time or covered up. 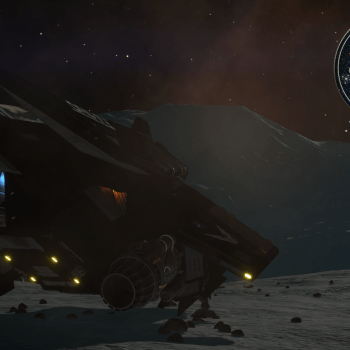 Welcome to the 8th article of the Biscuit Bugle! 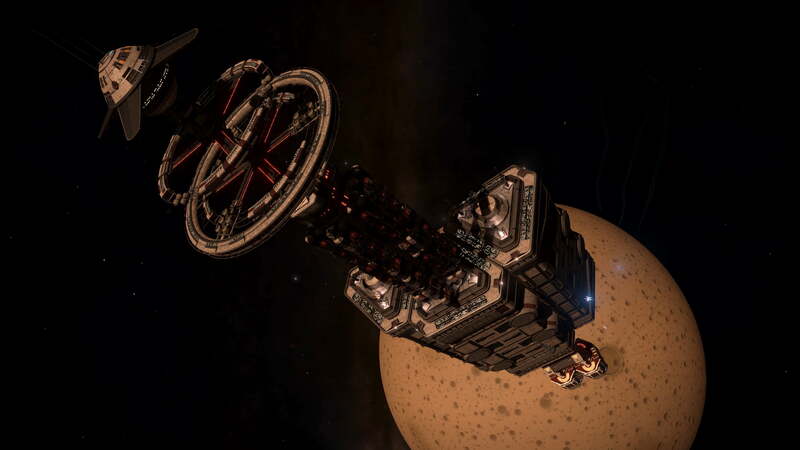 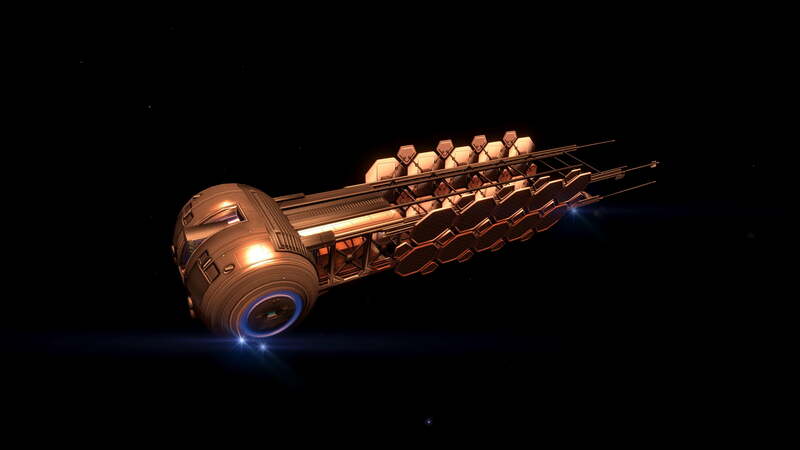 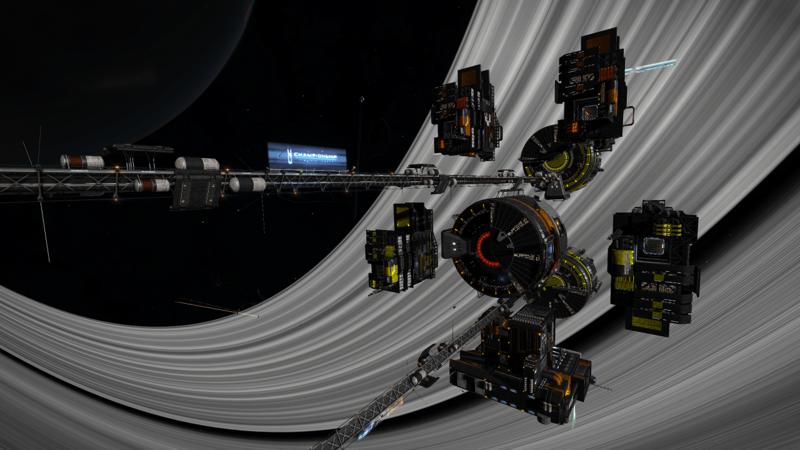 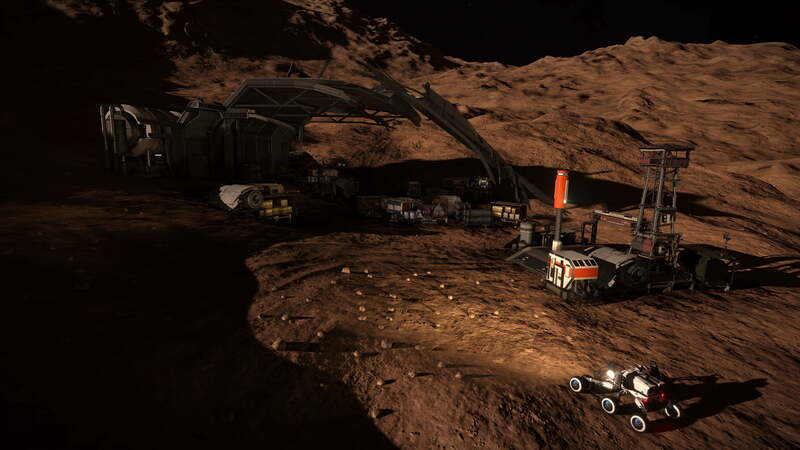 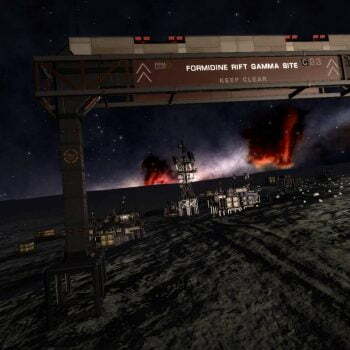 This week we’ll be talking about the arrival of Sirius Corporation in Merope, the Alliance’s request for Thargoid data and materials, and a fascinating report about the galaxy’s Permit-Locked Regions. 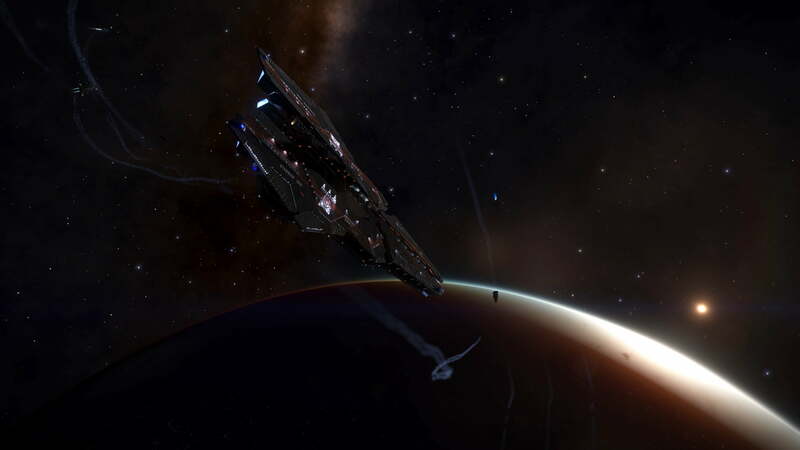 Welcome to this week’s Biscuit Bugle (the 7th Edition), this week we’ll be talking about the further expansions into the Pleiades bubble, the start for the Battle of Hehe, as well as an announcement about the Bugle. 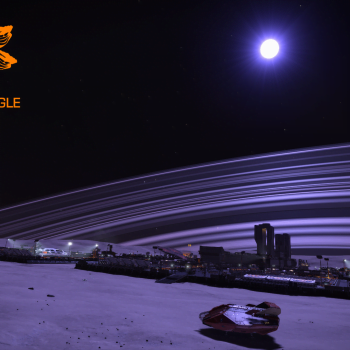 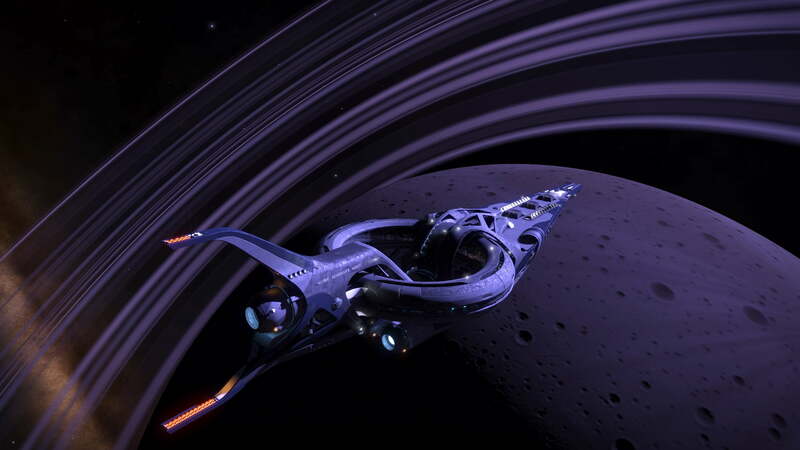 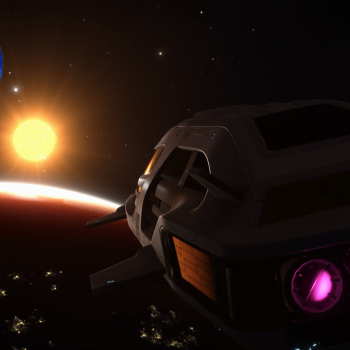 Welcome CMDR Turkwinif - I am happy to announce Commander Turkwinif will be joining me as the Biscuit Bugle’s Co-Reporter!